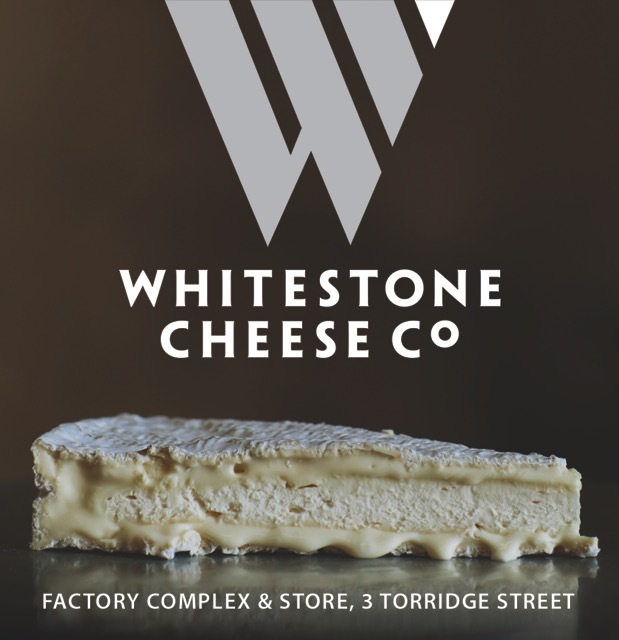 Whitestone Cheese Co. handcrafts their own distinctive new world cheeses that reflect North Otago’s climate, water and rich soils. 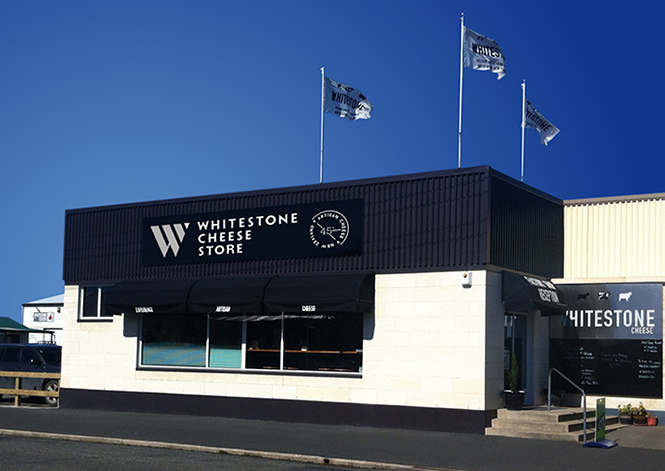 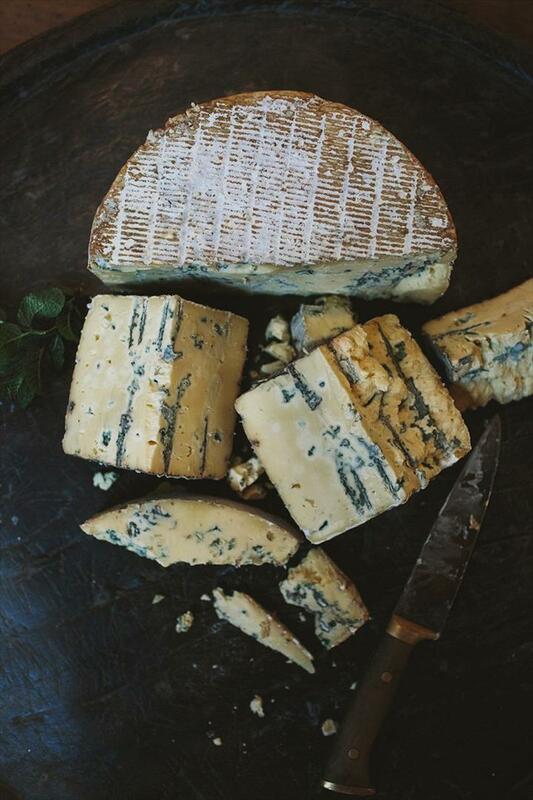 Relax with a cheese board, fresh coffee or a glass of wine at the Whitestone Cheese Store – or experience a guided factory tour with cheese tasting, 10am Monday – Friday. 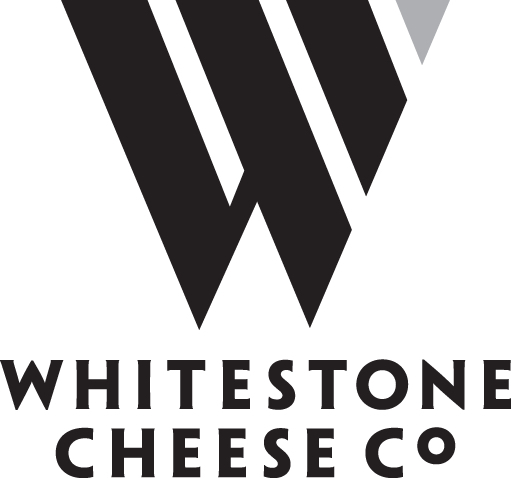 Whitestone Cheese was founded in 1987 as a diversification during the 1980's rural downturn and a series of crippling droughts. 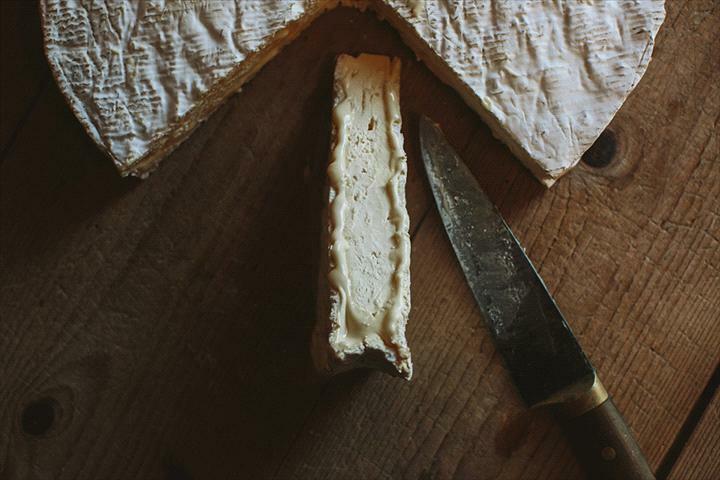 Founder Bob Berry's experience in livestock trading was quickly applied to cheese trading. 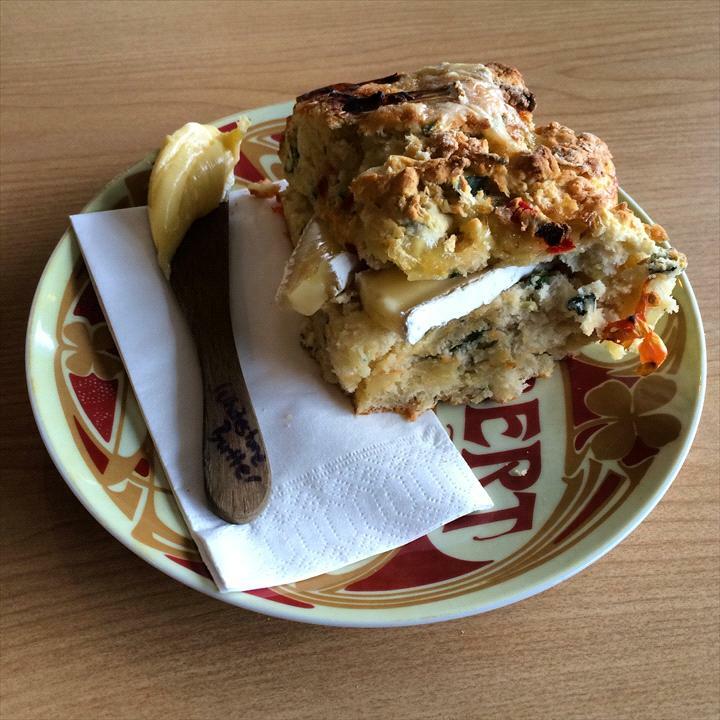 The original factory was set up in Oamaru in a converted garage with milk sourced from local farms. 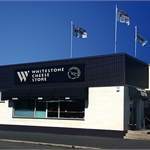 The business slowly grew as an extension of the farming operation until todays purpose built factory was commissioned in 1998. 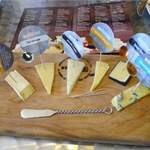 Son Simon joined the business bringing a new set of skills and the farm was sold to concentrate on growing the exciting family enterprise. 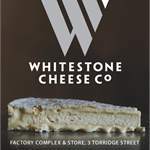 Whitestone's cheeses are named after regional place names in North Otago, this is to reflect the regional nature of our products. 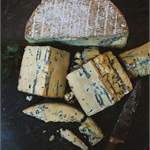 The flavours replicated are a result of our region's climate, water and soils, producing the grass which is then grazed upon - producing regional specific milk. 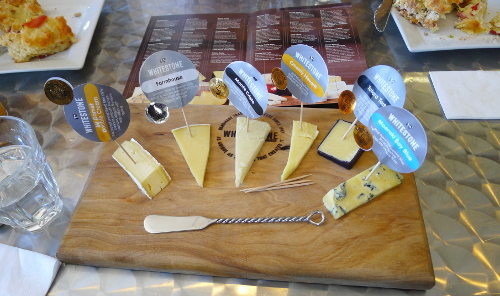 All of Whitestone's cheeses are made using only natural ingredients and no artificial preservatives are added. 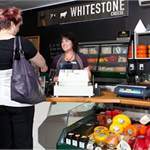 They are true to the source of our raw grass feed milk and believe the natural flavours should be allowed to carry through. 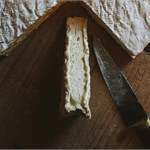 Therefore, minimal flavour enhancers are added - natural maple smoke being the greatest one we use. 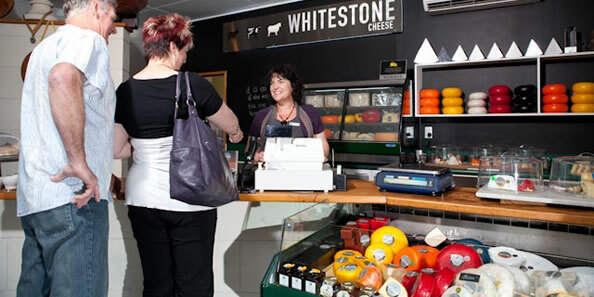 The factory now employs over 50 staff and includes a factory viewing room, cheese deli and shop.